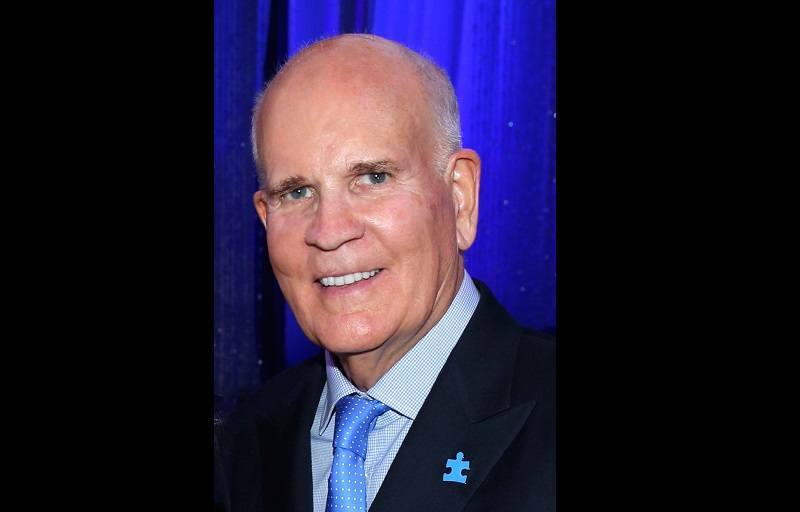 In his new book, The Wright Stuff: From NBC to Autism Speaks, former head of NBC Universal Bob Wright weighs in on vaccines and autism. According to a review by Accuracy in Media, Wright reveals that both the Obama and Bush administrations killed proposals to improve vaccine safety. This political interference in the effort to produce the safest vaccines possible adds to my own first hand knowledge of multiple Congressional hearings about vaccine safety and links to autism that have been scheduled, but then cancelled under pressure from the pharmaceutical industry. The pharmaceutical industry is able to wield inordinate pressure in the news media through its advertising relationships; in government and politics through its business relationships, donations and revolving door; and in universities and scientific research communities through its funding and contributions.